State of Maryland published the changes of county tax for resident and non-resident. The Maryland income tax rates range from 2% to 5.75% and are levied on Maryland residents’ income and non-residents’ income from Maryland sources. Some counties adjust their tax rate in 2017. EzPayCheck payroll software includes this changes in its 2017 version. State of Maryland published the changes of county tax for resident and non-resident. The Maryland income tax rates range from 2% to 5.75% and are levied on Maryland residents’ income and non-residents’ income from Maryland sources. Some counties adjust their tax rate in 2016. State of Maryland published the changes of county tax for resident and non-resident. The Maryland income tax rates range from 2% to 5.75% and are levied on Maryland residents’ income and non-residents’ income from Maryland sources. Caroline county changes tax to 2.73%; Carroll county changes tax to 3.04%; Charles county changes tax to 3.03%. EzPayCheck payroll software includes this changes in its 2014 version. State of Maryland published the changes of county tax for resident and non-resident. The Maryland income tax rates range from 2% to 5.75% and are levied on Maryland residents’ income and non-residents’ income from Maryland sources. Anne Arundel county changes tax to 2.56%; Talbot county changes tax to 2.4%; Wicomico county changes tax to 3.2%. 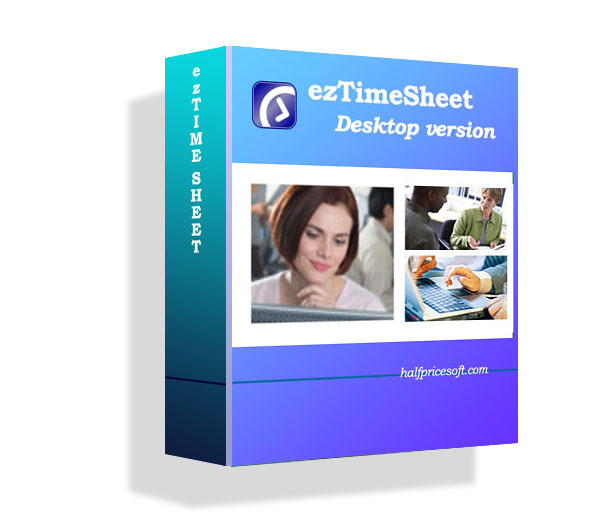 EzPayCheck payroll software includes this changes in its 2013 version.